For the crafters nothing is impossible. They can use the same crafting material every time and turn out different unique items out of it. 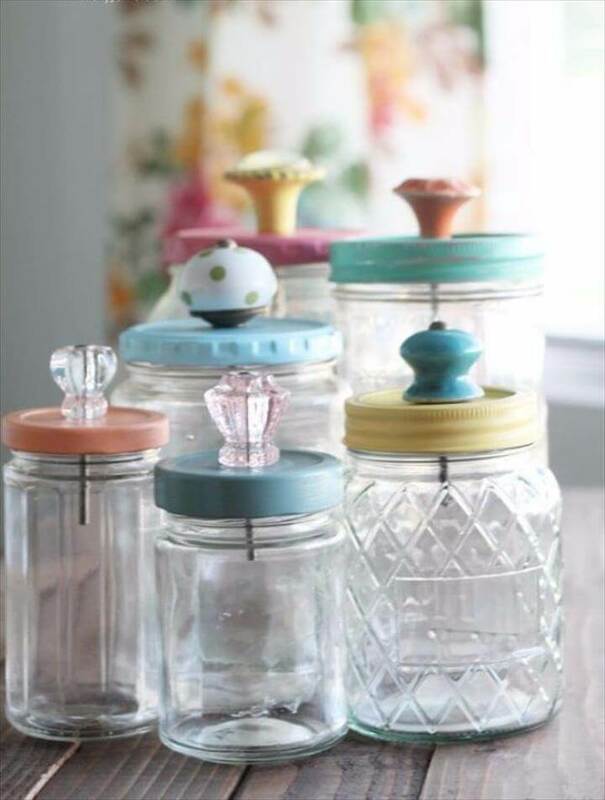 Same is the case with the Mason jars as they are one of the most favorite crafting supplies for every handy person. 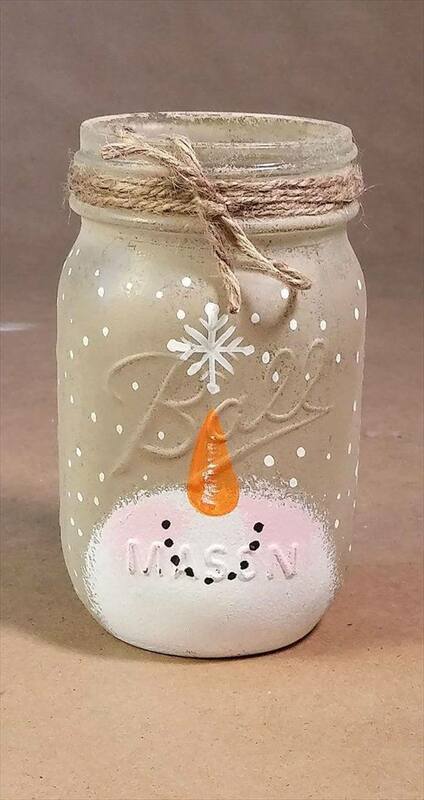 If you think that the possible cutest Mason jar ideas have already been before your eyes then you are wrong. 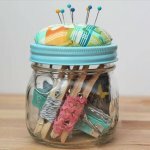 Because here we have collected a whole new creations of the adorable mason jar ideas that are unique, innovative and totally feasible to get your hands on. 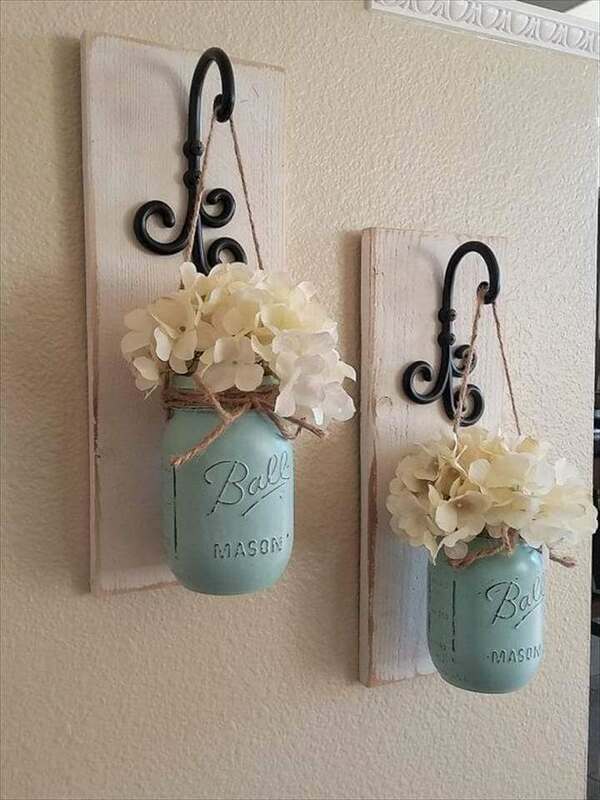 You would be amazed to see these lovely 20 DIY Mason jar ideas for the decor, storage, planting, and other fun purposes for your home. 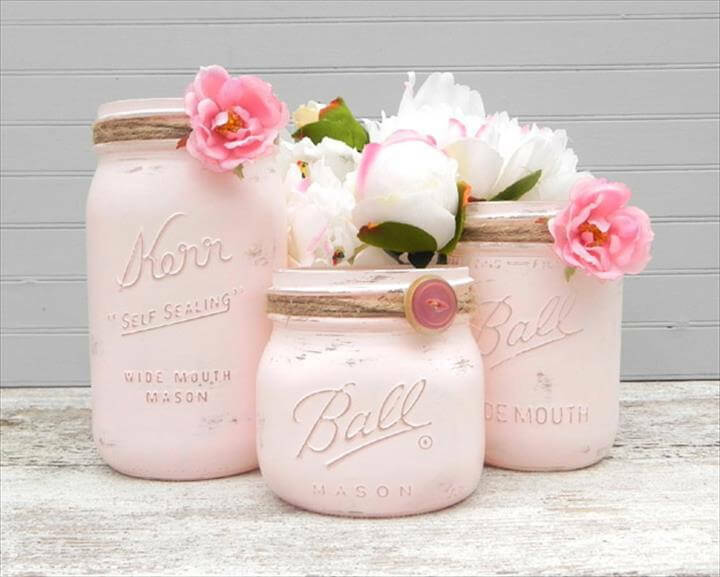 Adding some paint, glitter and other artifact effects to these jars you can change their whole beauty look according to your taste and the place you are going to place them in. lovely painted flower holders, spice containers for the kitchen, herb garden, luminaries, super hero coin banks, or just a fancy display piece for your mantles, shelves or tables. 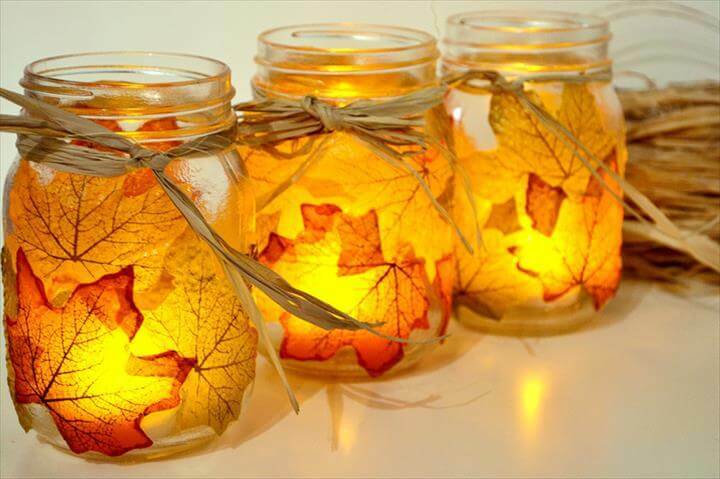 So what are you waiting for just grab some of the empty jars from your kitchen or the thrift store and get these gorgeous and fun Mason jar creations to be to be a part of your home beauty.